Elad and I sat down for an amazing conversation about life, the business and how to stay mentally healthy in the process of trying to Break in! Bruce Gold has been one of my favorite performers for years. This week on the show I sat down to talk about his experience working as a comedian, actor and magician. Bruce shares many helpful insights and tips from years of real world experience. This week on the show we have my buddy Rmax Goodwin. Rmax is a wonderful performer and a delightful human being. When he isn’t wowing corporate audiences at fortune 500 companies, he can be seen amazing guests at Hollywood’s Famed Magic Castle. My Buddy Nick Paul returns for a special Impromptu chat at the World Shedquarters. Calgary based performer and entrepreneur Gwyn Auger opens up about her world travels, assisting magician’s like Lance Burton and why she chose to learn 5 languages at once. On a recent trip to Detroit I sat down with renown magician and school show genius Doug Scheer. we at thai food and explore a killer arcade we also recorded this story filled conversation about making it in the business of magic. John Accardo is a brilliant magician and an amazing human! This show opens with an amazing existential conversation and ends with card tricks… so much good stuff. Stand up Comedian Mark Schiff talks about life on the road, Being Jerry Seinfield’s opening act for the last 15 years and more! 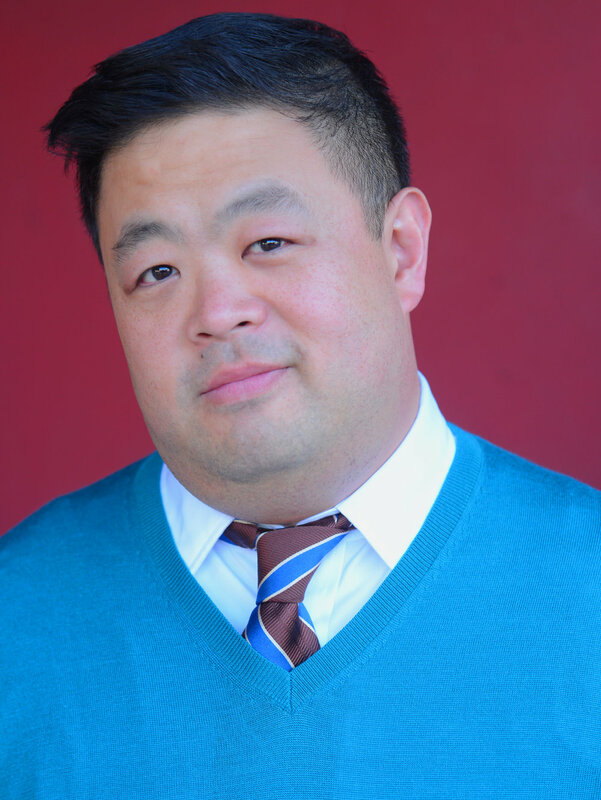 Chris Grace is a successful Actor and Comedian… so why is he taking up magic? We talk about that plus improv and church drama this week on the About to Break Podcast. Love the show? Why not become a producer? For $1 or more a month you can become a part of the team and receive bonus content. I sat down this week with my buddy Sethward who is a hilariously creative individual. His unique characters have been featured on America's Got Talent, The Gong show and more. This is a wonderful insight into the creative process. Episode 100 is out now!!! Listen to some of my favorite moments from the first 100 episodes! What are some of your favorite moments from the past 100? Let me know in the comments! Listen now by searching for About To Break Podcast on iTunes / Google Play / Spotify / iHeartRadio / Stitcher / YouTube or at Abouttobreakpodcast.com! Want to share your story of breaking down and breaking through? Leave us a voicemail at 323-524-7456 for a chance to be featured on the podcast. I sat down with Magician Christopher James from Branson, MO during his recent run at the Magic Castle. Wonderful look into the creative process. This week Taylor Hughes sits down with Comedian Jason Collings to discuss going from breakdown to breakthrough. Jason didn't start performing comedy until his was in his mid 30's within 6 years he appeared on the Tonight Show. Jason just completed a Canadian stadium tour with Russell Peters. We talk about all of that and more on this episode of About to Break. 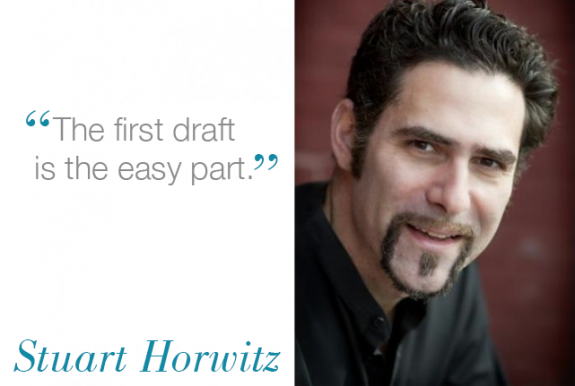 Stuart Horwitz is the founder of Book Architecture, a firm of independent editors based in Providence and Boston. I had a great conversation with the incredible Jon Armstrong. Jon is an amazing magician and expert on all things Marvel! You can also download his latest Penguin Live Act for more info on moving from close-up to stand up. My friend Bruce Scott has had an eclectic career. Everything from being Johnny Cash's Bodyguard to being a Pastor. He now says he is doing what he was born to do... Helping non profits organizations raise money through impactful events. Bruce shares so much in this episode that every entertainer and entrepreneur needs to hear! Episode 93: Harrison Lampert is About to Break! Harrison Lampert is an Actor, Comedian and Magician in that order. As an actor he has been seen on Ghosted & The Incredible Burt Wonderstone. As a comedian he is part of the Groundlings Improv Sunday Company and as a magician he and I geek out a lot. This is a delightful conversation with a true renaissance man! Episode 92: Robert Hall is About to Break! This week I am performing at the Loft Theater in beautiful Lake Tahoe. I sat down with my friend Robert Hall who is an accomplished Magician, Painter, and Dancer. We talk about his career in entertainment which began at the age of 15! Then we get into a philosophical discussion on the current state of magic as an art before eating more sushi than I thought was humanly possible. Another incredible episode that you won't want to miss! Episode 91: Kayla Drescher is About to Break!